MHVillage is our original site serving the factory built housing industry. 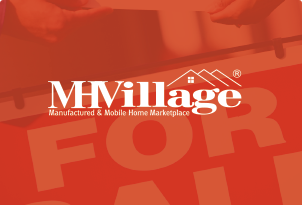 Visit MHVillage to access our extensive mobile home park data base or to list a home in our classified ad service. Looking for a mobile home to rent? 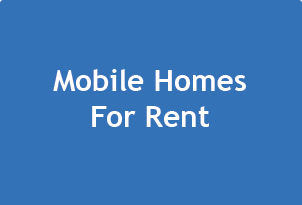 Mobilehomes-for-rent.com is the place to look. 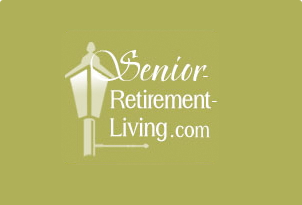 Senior-retirement-living.com is dedicated to helping retired seniors find the places to live. This site has advanced search features to narrow down your choices. MHVillage, Inc. operates the Internet's largest and most active family of websites for buying or selling factory built houses of all kinds. We feature mobile homes, trailer homes, modular homes, park model houses and manufactured homes. The houses can be for sale or for rent. Anyone can use our classified ad system including home owners - for sale by owner, home brokers, real estate agents, park managers and owners, or anyone else with a home to sell. We have options to sell one home or hundreds. Over 50,000 potential mobile home home buyers visit our websites every day! When you list your manufactured or mobile home on MHVillage.com, you receive the greatest internet exposure possible on several websites - all for one low price! Start your listing now.